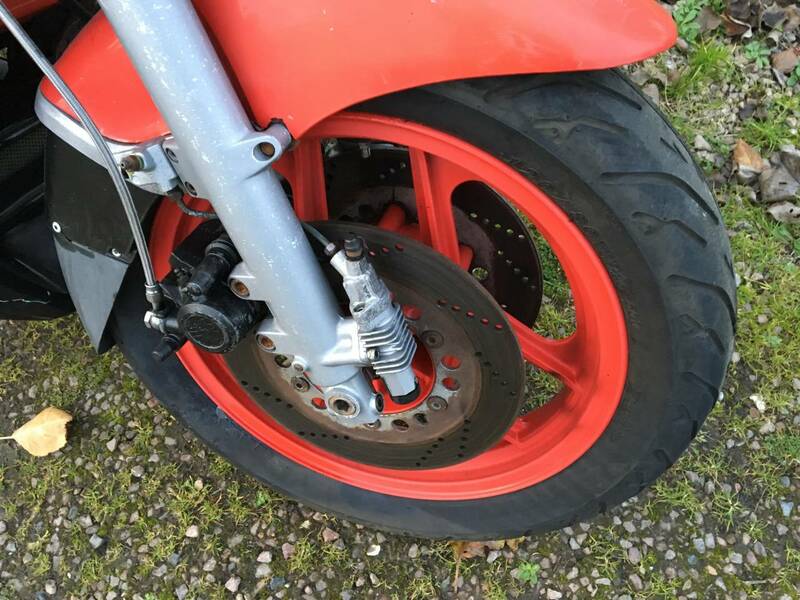 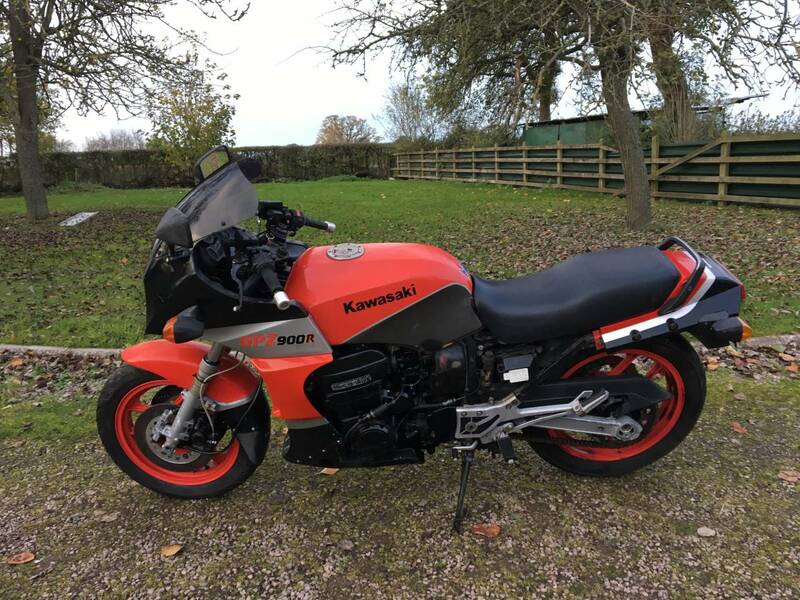 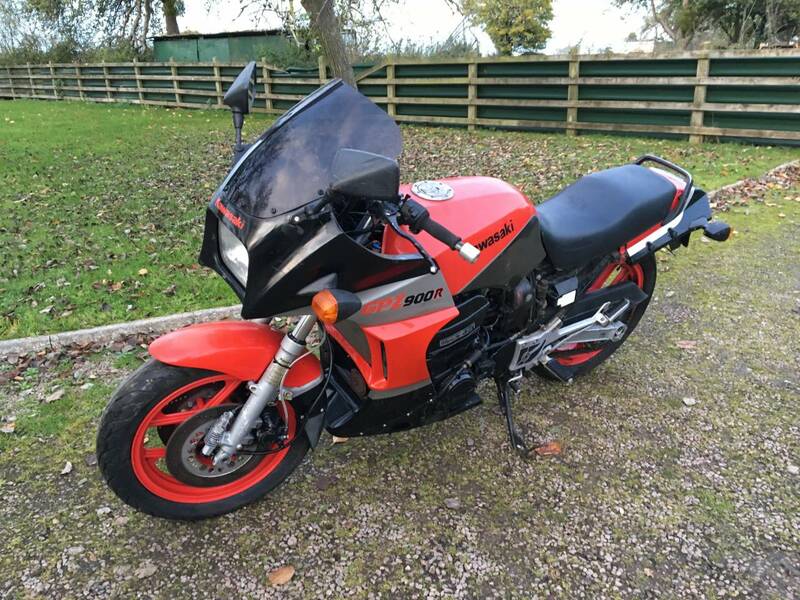 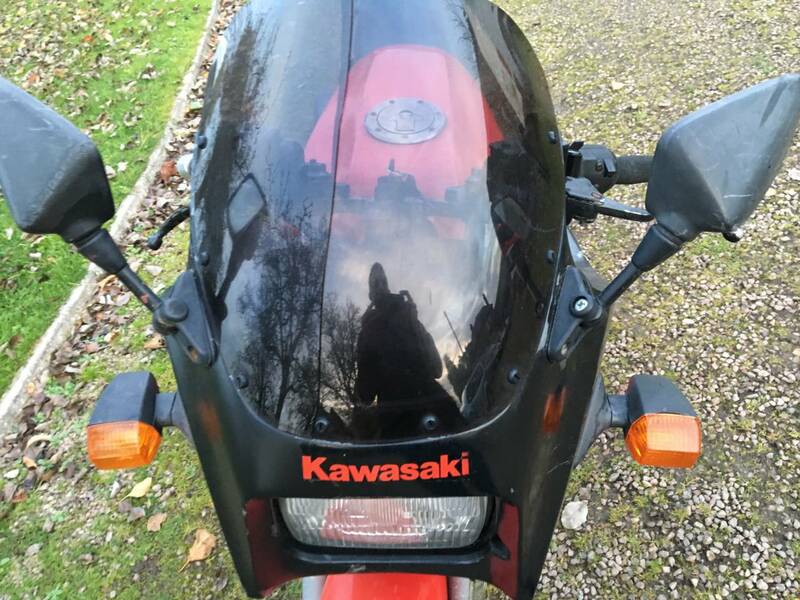 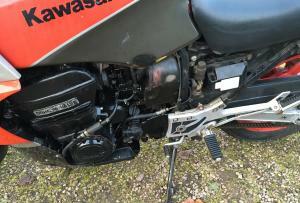 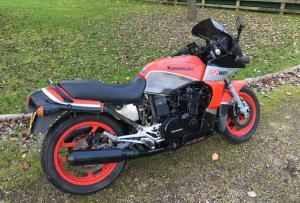 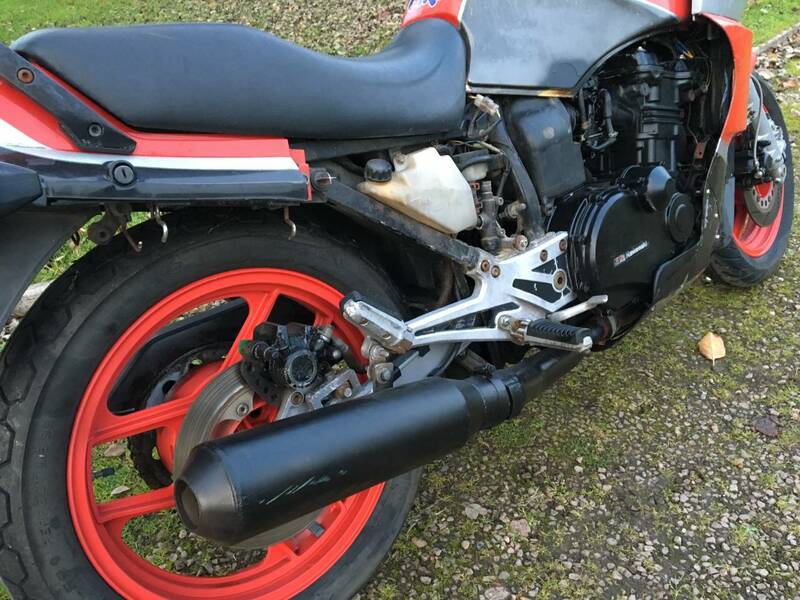 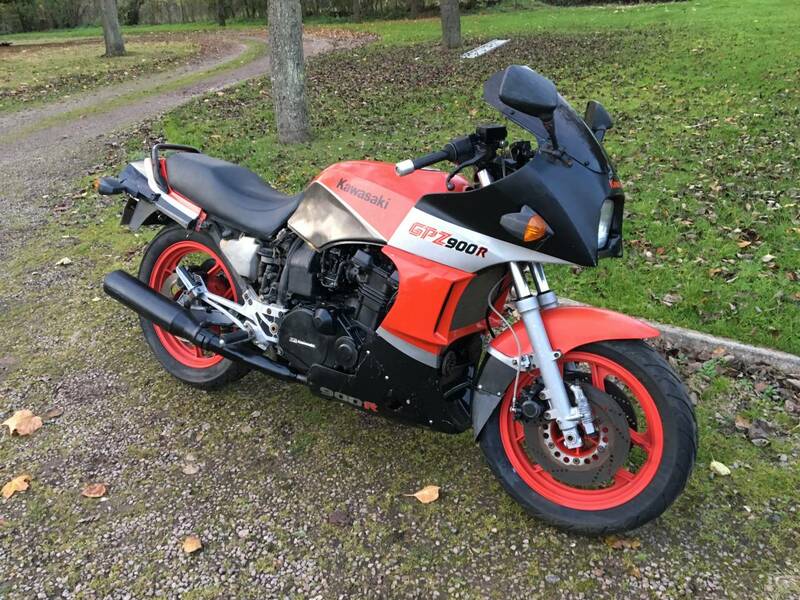 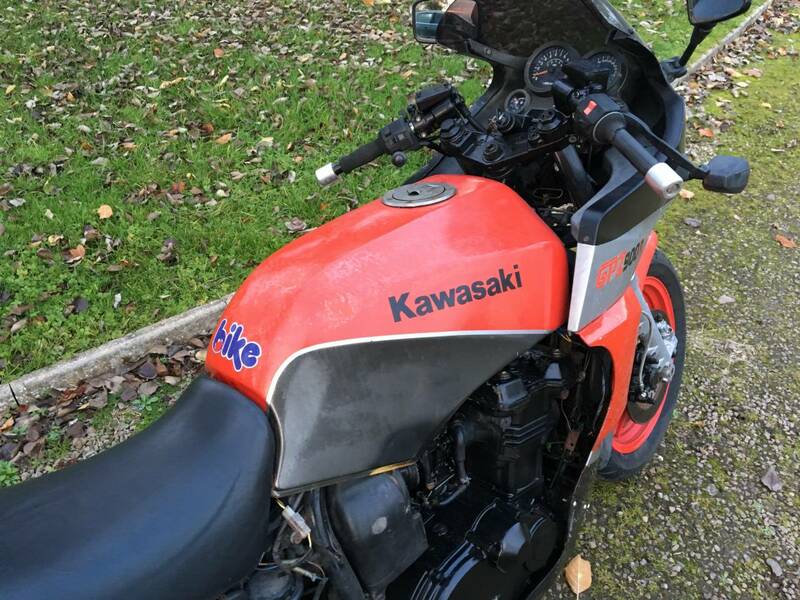 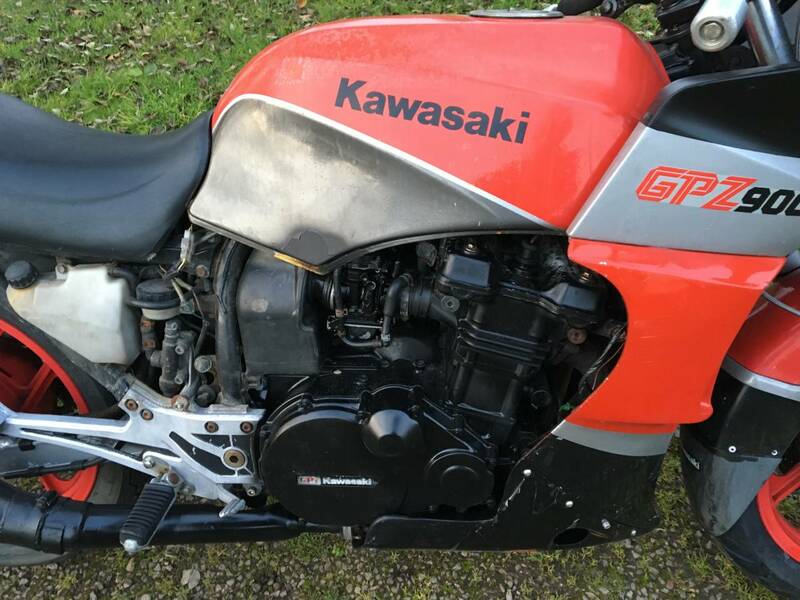 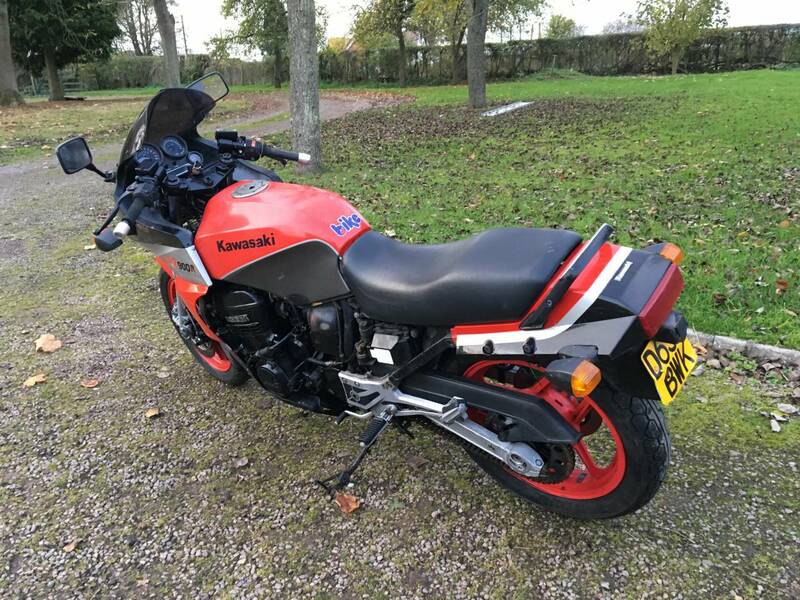 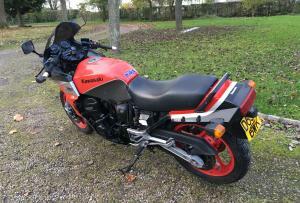 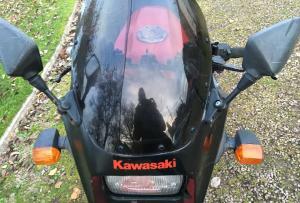 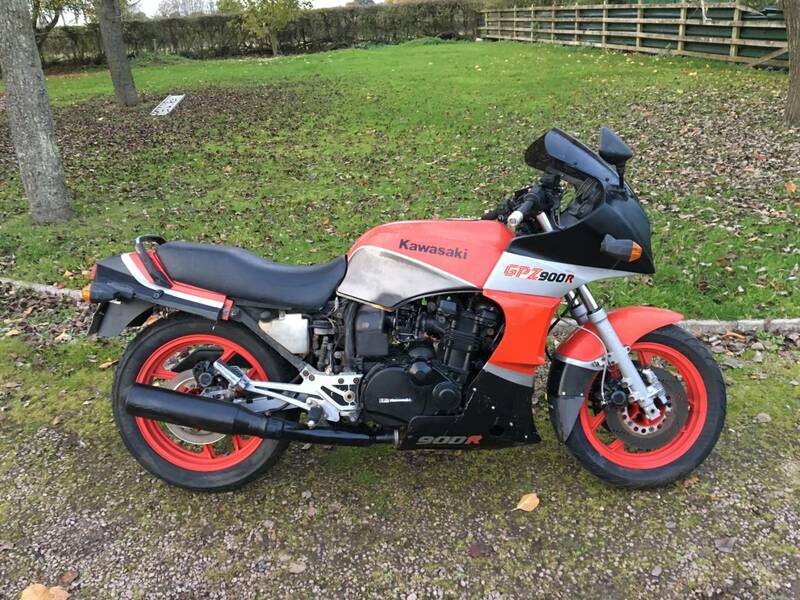 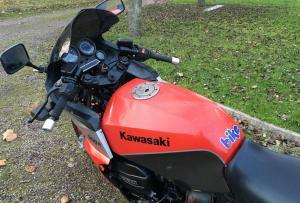 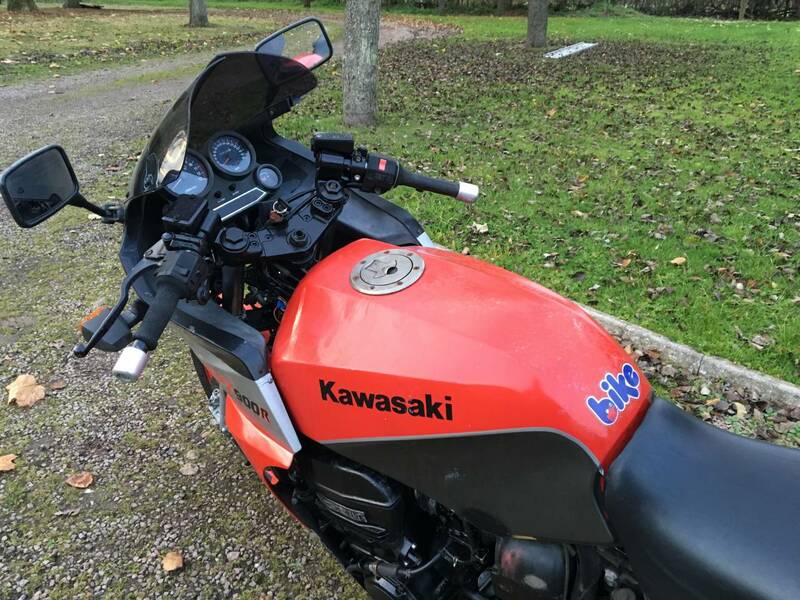 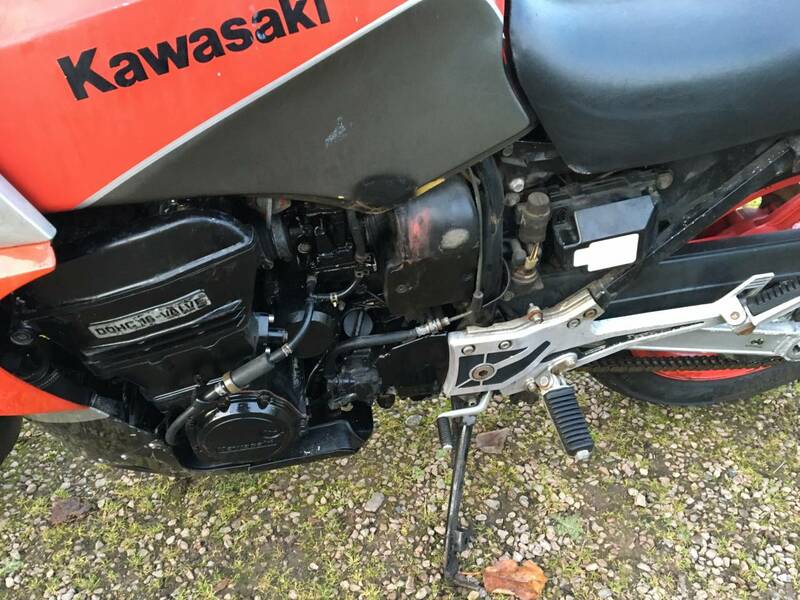 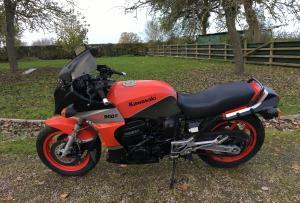 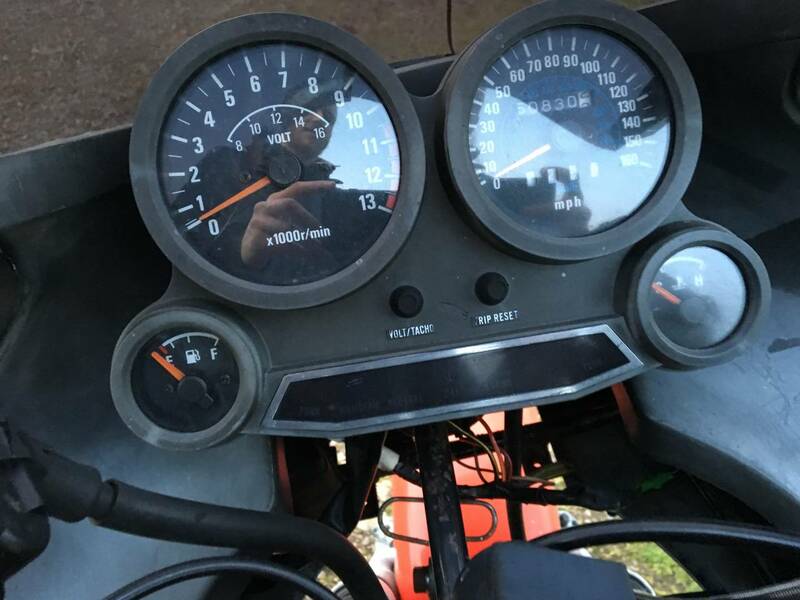 Kawasaki GPZ 900 R A3 1986 Very Original , With Only 50830 Miles , Just Recommissioned , Carbs Ultrasonically Cleaned , New Plugs And Battery , Running Well , Needs Petrol Tank Clean And Other Minor Items For Mot . 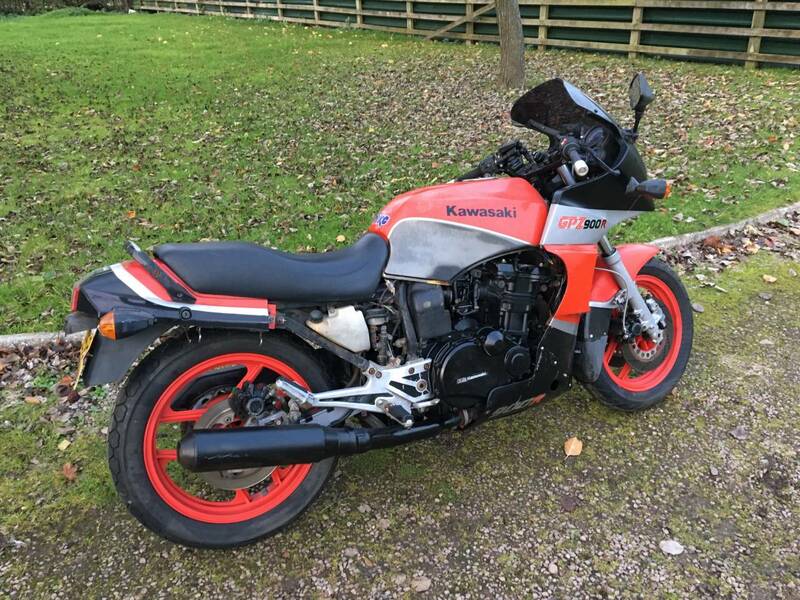 A Nice Easy Winter Project . 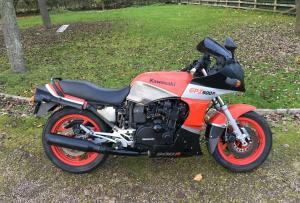 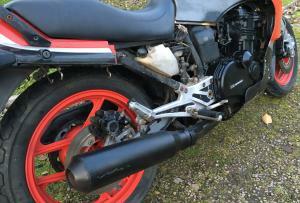 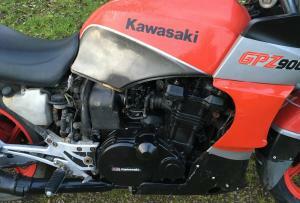 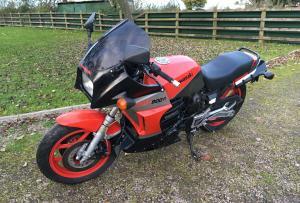 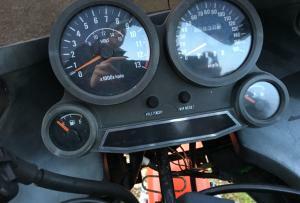 These GPZ'Ds Are Becoming Very Collectible , So Grab Yourself A Bargain .